This week we make our WWE TLC predictions, discuss the recent walkouts, & talk about the cruiserweight division. Plus we experience some Malcolmania. 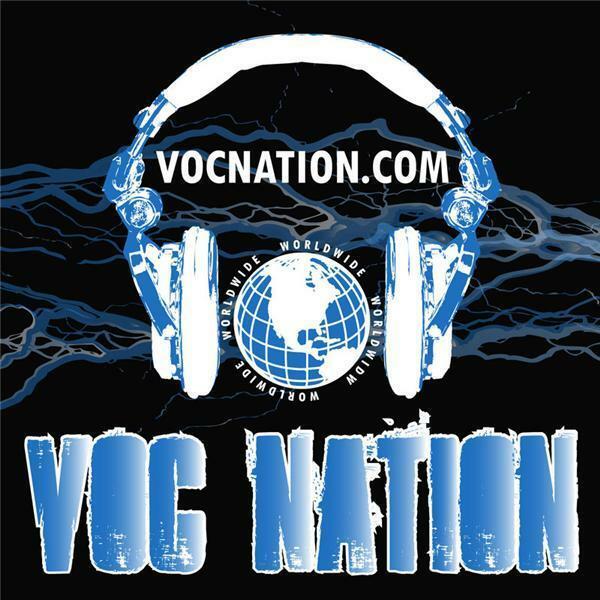 VOC Wrestling Nation Considered "The Mothership" of VOC Nation VOC Wrestling Nation is now hosted by @KingDavidLane & @ChrisBest99.